Feel good while going for gold in Copper Mountain! February 23rd – Copper Mountain is hosting its Feel Good Fridays! This Feel Good Friday event(s) going on at Copper Mountain is a good way to feel amazing about riding the mountain. 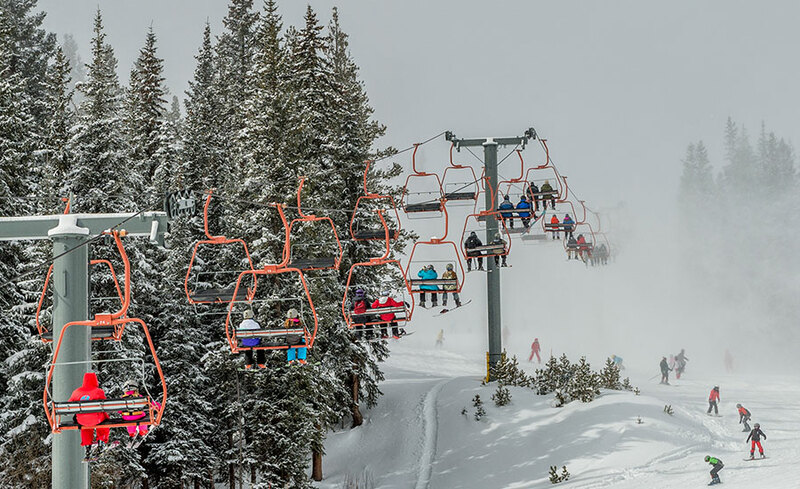 Copper Mountain hopes to raise awareness for organizations in its winter sports community by offering discounts on lift tickets! Head to Copper Mountains website for more information on the best Fridays they have to offer. February 24th & 25th – Copper Mountain will help Special Olympians go for Gold! Events like Alpine Skiing, Cross Country Skiing, Snowshoeing and Snowboarding will be the main events at Copper Mountain Special Olympics. Not only is Copper Mountain the official training site for all Colorado-based winter Special Olympics athletes but it is now the official host for the Winter Games. Browse on over to Copper Mountains website for more details and a schedule of events. Go For Gold Olympians! !